 Aspen Coaching encapsulates a community of diverse individuals who share a common goal; develop strength, increase mobility, and learn how to move. Understand and digest the fundamentals that we teach. Develop both Strength and Mobility in a range of areas. Explore Handstands, Ring Strength, and Locomotion.